Degaussing system with AC coil with automatic conveyor belt. 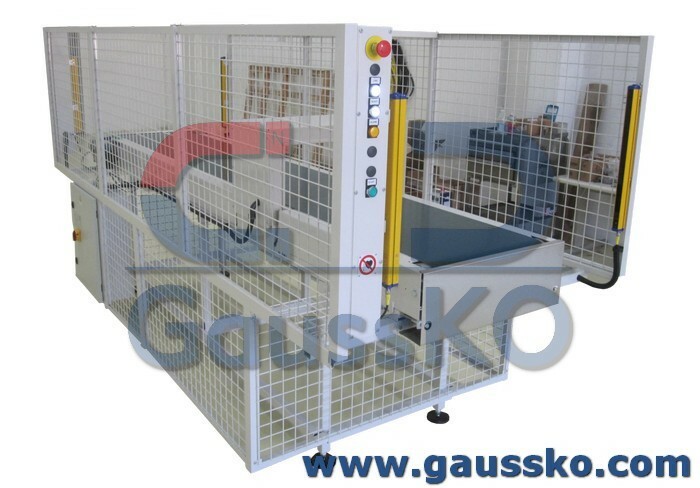 The safety protection devices and light curtains have been integrated for the assurance that the demagnetization cycle is always consistent. System for the aerospace industry.